This is a hastily reproduced reissue of a 2014 retrospective; that concludes with a warm tribute by the mega-church pastor Rick Warren. Warren highlights a common word used of Graham: integrity; his Teflon-like quality is remarkable in a world of religious charlatans! Some of this material also appears in the April commemorative edition of Christianity Today, a journal that Billy Graham founded. 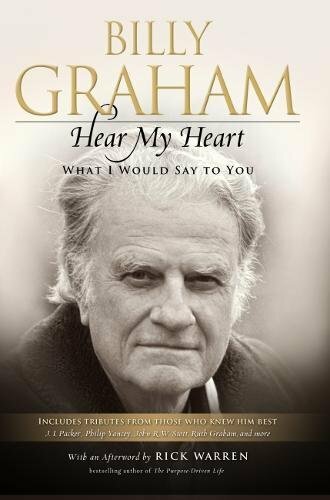 It is basically a range of pieces that Graham wrote during his ministry, interspersed with warm tributes from colleagues, family and friends. 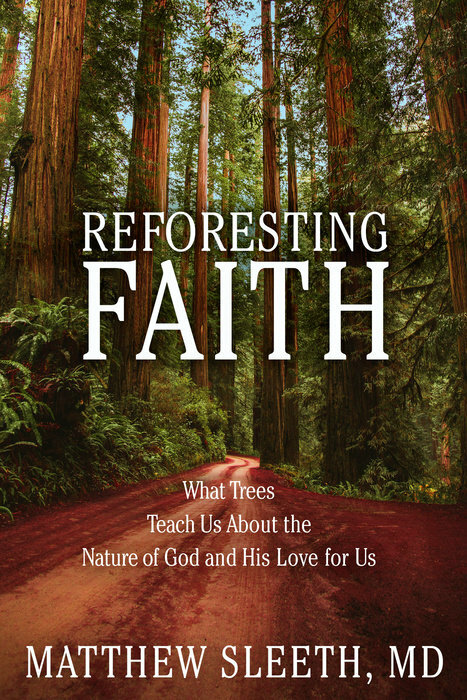 Graham’s contributions are biblical, simple, focused and practical. The tributes are generally positive; some however, do indicate potential flaws in the evangelist. I guess these are issues not to be dwelt on so soon after the loss of such a monumentally great man. Yet it would be good to have a more rigorous and thorough assessment of Graham’s place in the past century of Christian history. My favourite piece is by his daughter, Ruth Graham: Growing Up Graham. She relates the story she told at her father’s funeral of going to see him after she had gone through two broken marriages. The great man wrapped his arms around his daughter and said: “Welcome home”. No wonder so many people came home when he issued the gospel call. 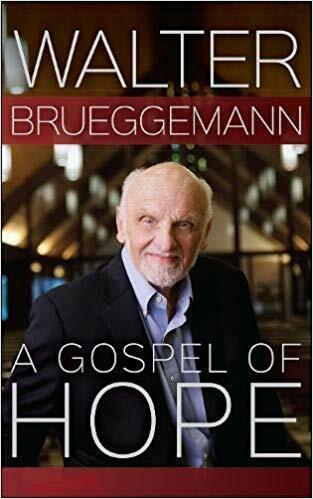 If you want to know what all the fuss is about concerning Billy Graham, look at this book.